Our agency is recognized as a trusted business partner by Google. 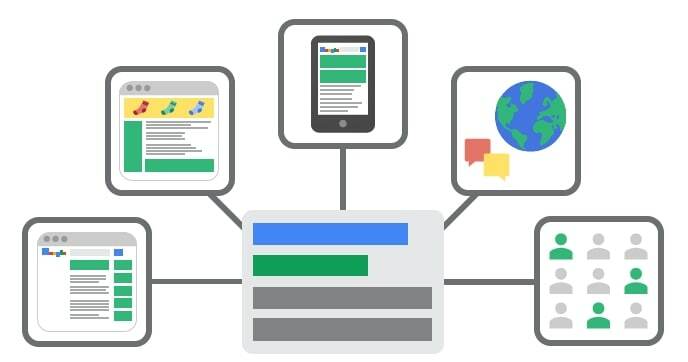 As a Google Partner, we are prepared to help your business succeed with Google Ads. With Google Ads, you can reach people as they search on Google using words or phrases (which we call keywords) or browse websites with themes related to your business. Your ad can appear on Google and its partner websites. 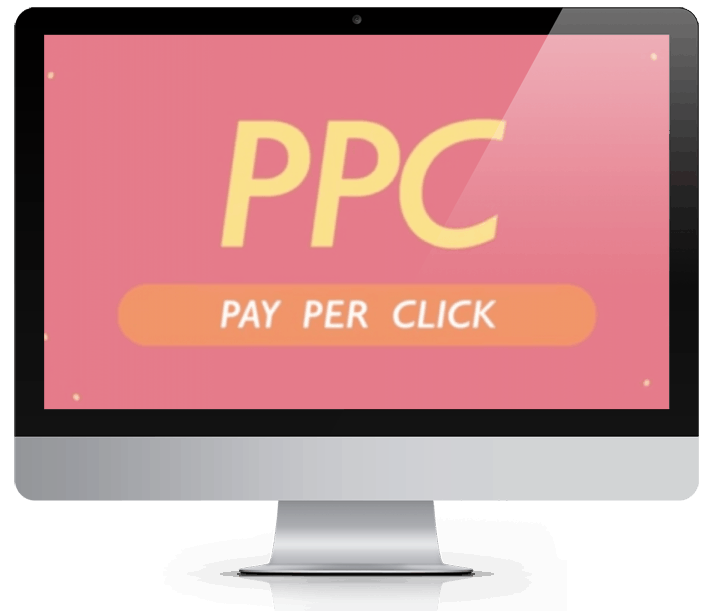 With cost-per-click (CPC) bidding, you're charged only when someone clicks your ad. There's no minimum spending commitment. You can pause or stop anytime. In some cases, we have our client's ads running by the end of the day! When we setup an advertising campaign using Google Ads, your ads can appear on different places across the web, depending on how we target your ads, to whom you choose to show them, and the types of ads we create. Before we choose where to show your ads, we will consult with you and try thinking like your customers. What do they like? What are their habits? Where are they? What do you need to know about them so you can best reach them with your ads? Keeping your customers in mind when we make choices can help you reach more customers and get a higher return on investment (ROI). How do these ads actually work? When a user enters a search query on Google.com, Google scans keywords on each webpage in its index to see if that page matches the user’s query. Google then displays the webpages that most relate to the word or phrase entered in the query. Google also displays ads in response to search queries. But with ads, Google scans the keywords that you’ve chosen to represent your business. When a user searches for keywords you’ve selected for your ads, your ads can appear next to the search results. Ads on Google search results pages are available on a cost-per-click (CPC) basis. This means that you’re charged only when somebody clicks on your ad and visits your website. IMPORTANT: Each month, Google gives us coupons to share with NEW customers. The offers vary each month, but they are always the best Google has to offer. If you are starting a campaign for the first time, we'd love to let you use one of these coupons to save money on your new campaign. Unfortunately, we only receive a limited supply of these coupons. This certification demonstrates proficiency in display advertising, including best practices for creating, managing, and optimizing Ads Display campaigns. This certification demonstrates proficiency in advertising with Google Shopping, including creating a Merchant Center account and product data feed, and creating and managing an AdWords Shopping campaign.